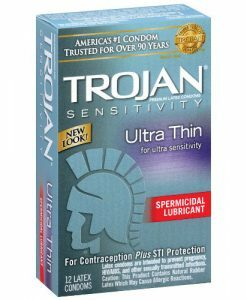 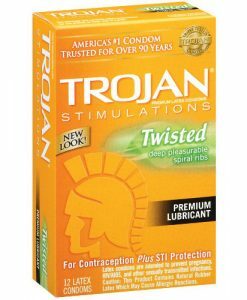 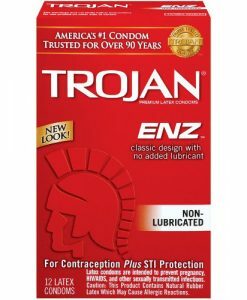 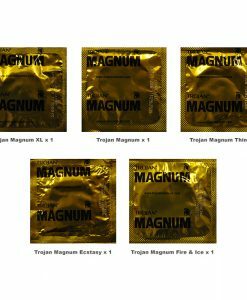 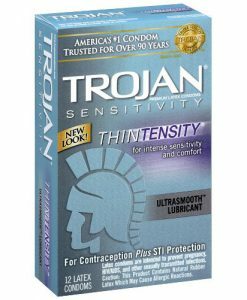 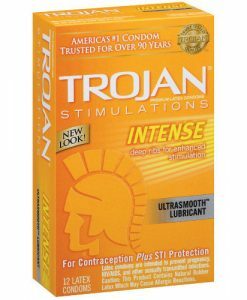 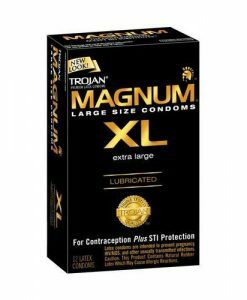 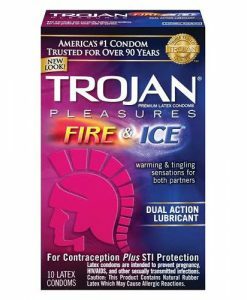 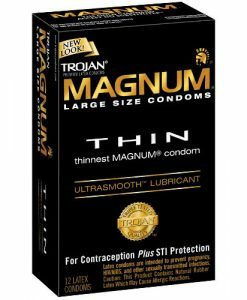 Trojan Condoms are the largest condom company in the America. 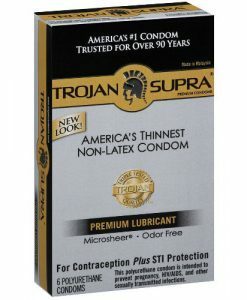 The Trojan range is vast and we are the only condom retailer in the UK to sell all their products. 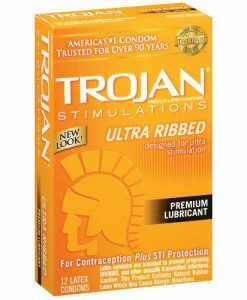 Each condom is electronically tested to ensure 100% quality and the latex used is of the highest standard.